If you think about what tools a designer needs it would probably go something like; a pen, notebook, computer, software, printer, the internet and books. As an addition, ‘lists’ should also be included as an essential tool to get a job done. Lists are vital to our process. Lists for what needs doing, what tasks are left to complete on a job, ideas for projects, calls to make – the lists, are endless. There is no better feeling than taking your pen and striking through a completed task. The satisfaction is unparalleled; it requires no wi-fi connectivity, wires or dongles, updating or renewing, uploading or liking – just a pen and some paper. So simple. So satisfying. 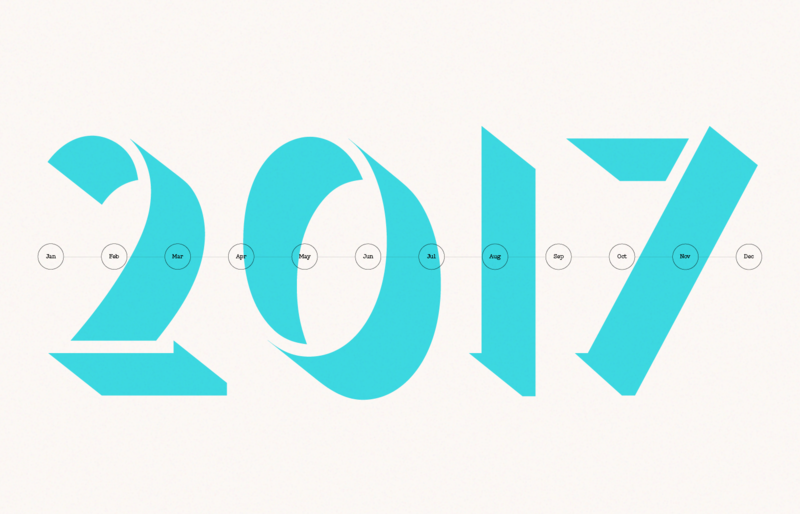 With all this in mind, what a pertinent way to recap 2017 in a lovely “Top 10″ list of moments from last year (in no particular order, it should be stated). Just sneaking into the beginning of 2017, we worked very closely with Sophie to help define a new brand that would represent her work as a freelance photographer. 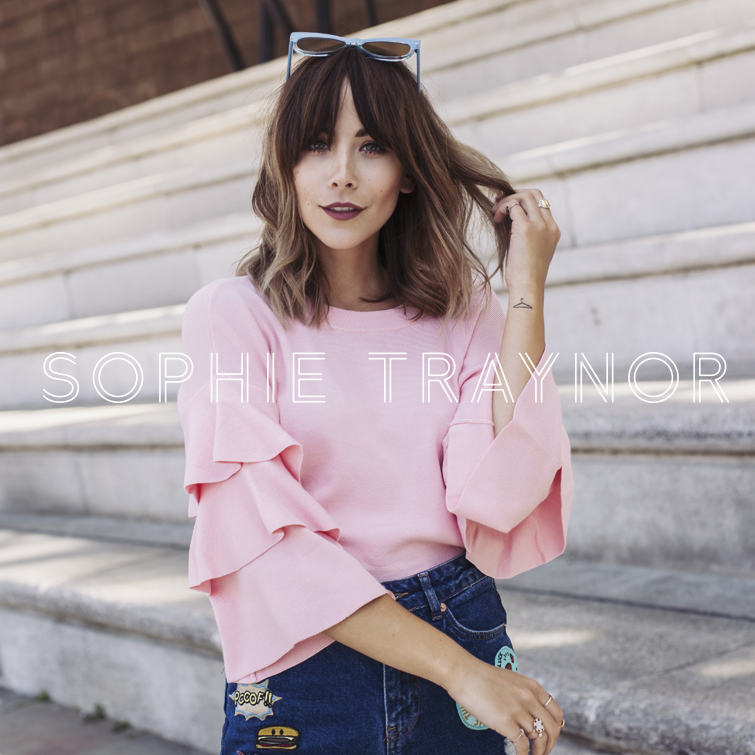 With an open, friendly and highly professional approach it was important that Sophie’s work took centre stage, but also have a feeling of ownership and personality within the brand. The customised logotype offers the openness, whilst allowing it to sit over the work and still have the images remain the focus. A full case study will be added to the site soon. 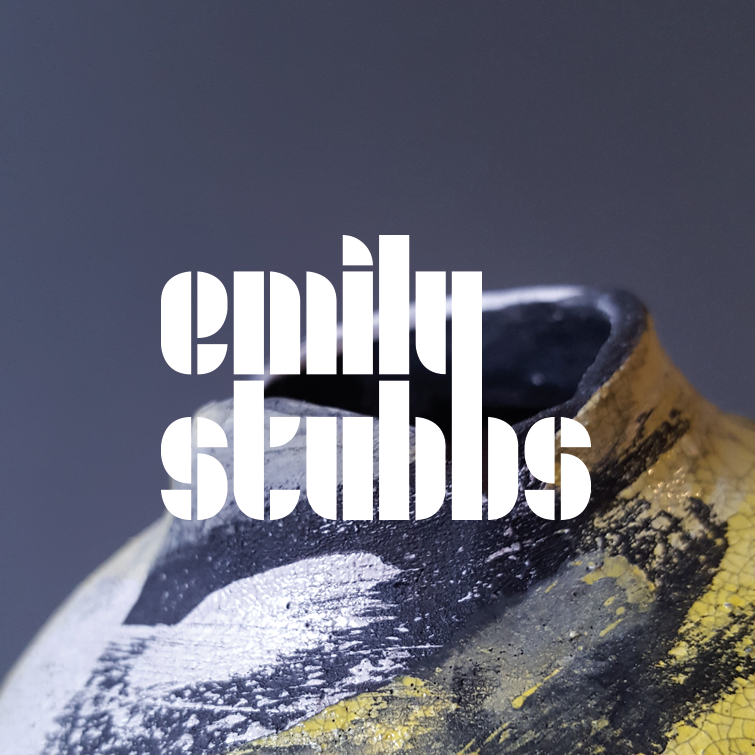 Emily Stubbs is a contemporary British ceramicist based in York, North Yorkshire. Specialising in hand building techniques she exhibits her work in art and design shows across the UK. We worked with Emily to help create a scalable brand that would offer her a more professional feel. One that would live comfortably on her products, social media, packaging and display stands. Our concept embodied the bold nature of Emily’s work, but it also required a logotype that would be strong enough to hold its own against the beautifully detailed elements found within Emily’s vessels. A full case study will be added to the site soon. We love working with our long term clients Pikcells; getting to work with their beautiful imagery and produce a yearly showcase for them is a project we always look forward to. Reviewing the work they have created throughout the year is always an inspiring experience and a highlight that we get to produce a beautifully printed piece of ephemera. 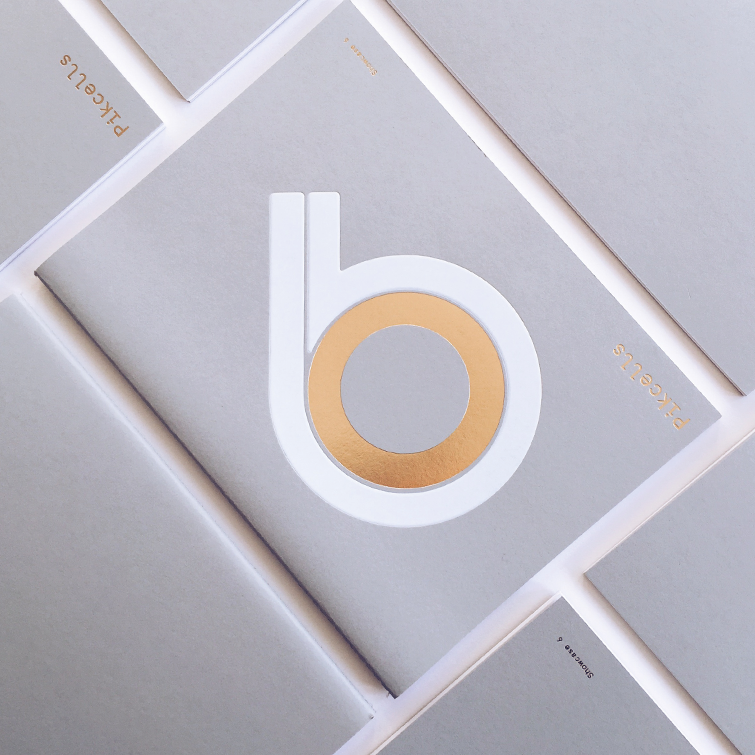 We love working in print and getting to use processes such as foiling, embossings and choosing paper stocks that will enhance their work is a joy for us to be involved with. If you would like a copy get in touch with Pikcells and request one from their website. We worked closely with Hoults last year to produce a new corporate wine list brochure, but we though these internal promotional posters for the shop where a lot of fun. Having worked closely with Rob (Hoult) for many years, it is always a pleasure to take what he wants to be communicated and then be given the trust and freedom to express it visually. This way of work is a very rewarding collaboration for us and is built on getting to really understand Rob, his needs and audience. 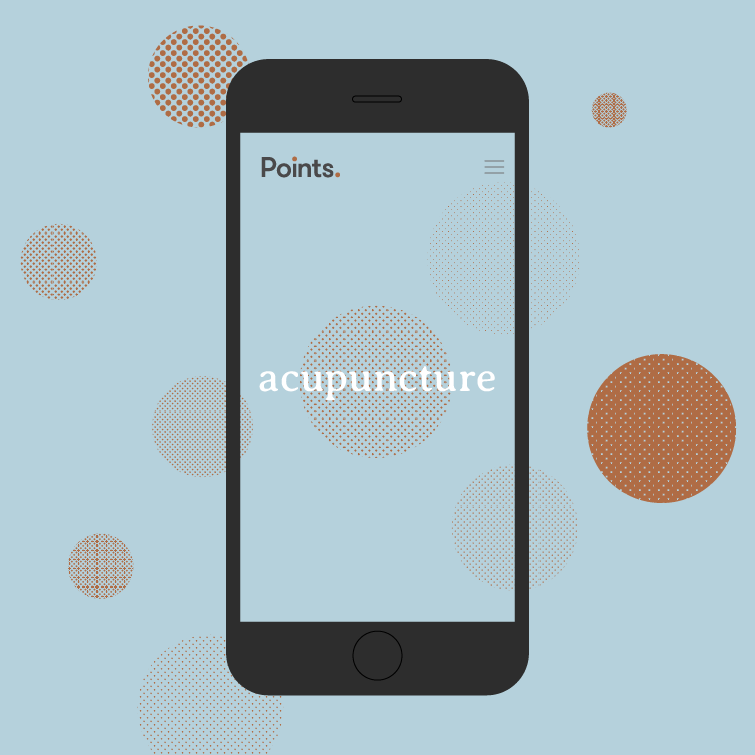 How do you make acupuncture look more current, trustworthy and cool? That was the question asked of us when naming and branding Points. We decided to leverage a more premium look and feel, one that borrows the copper colour from the end of the needles used in treatments – copper also has associations with natural health benefits. The identity and website are designed to feel more professional in their tone, but importantly warm, friendly and approachable. The brand had to build a new meaning for this industry and make it one where people are encouraged to take an active part in their own health and wellbeing. Keep an eye out for a full case study on the site soon. 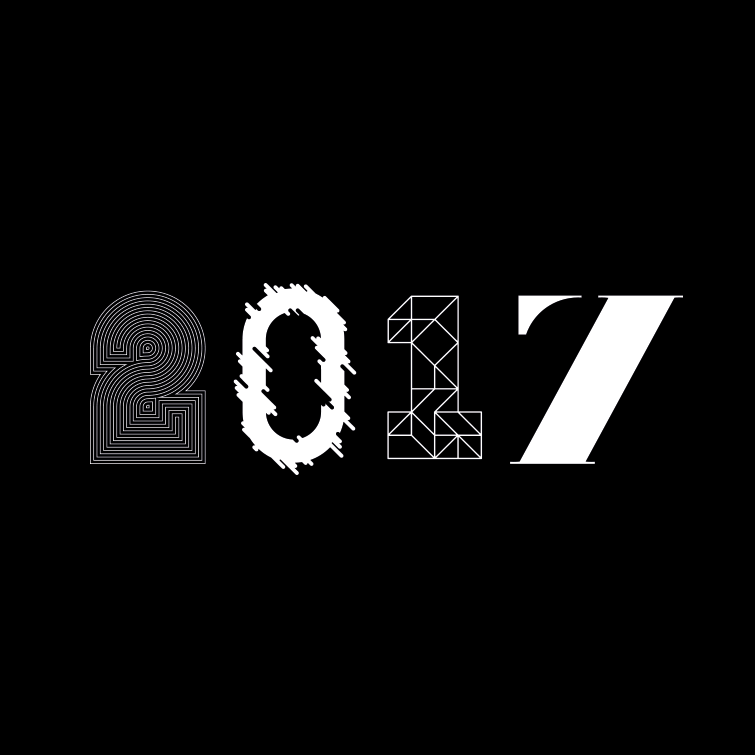 Over six months in the making, we went really big in 2017 and put on our first full day design conference for Wilson’s Republic. 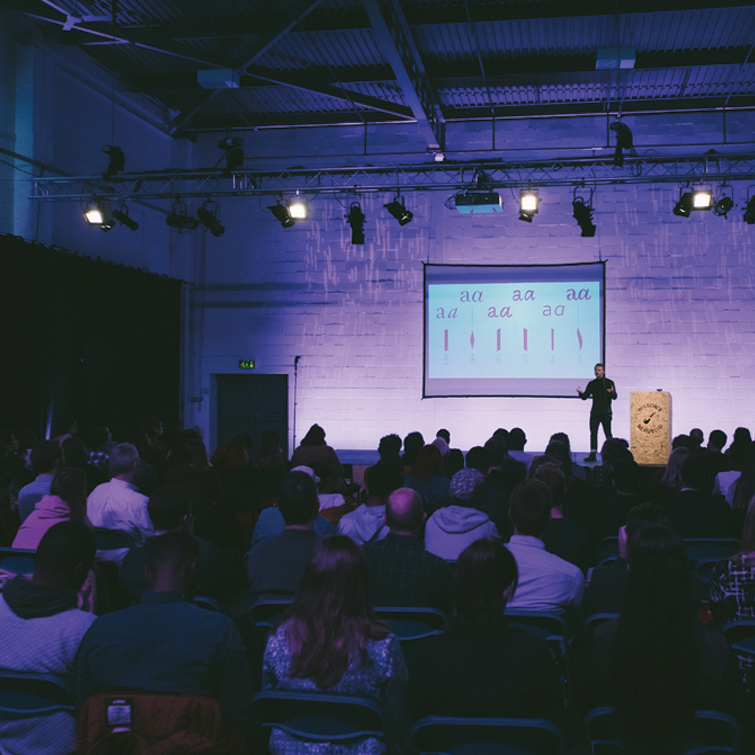 We had talks from a variety of speakers covering; model making, typography, photography and graphic design – as well as a range of workshops throughout the day. It was a fantastic event; full of inspiration, conversation and hopefully the success will lead to more positive impacts on the wider creative community. A big thank you to all the people that made the day happen from the Bates Brothers (venue), Foilco, Kirklees Council, Pressision, G . F Smith, Made By Cooper, Lee Goater, The Corner, Bean Brothers, Off Set and everyone who bought a ticket to the day. We will be back to the two evening events in 2018 so keep an eye out for more info. Also, our friends at Form Fifty Five wrote a great article covering the day, have a read here. Speaking of Off Set, who helped us create such a wonderful atmosphere at WRConf; they built and made pretty much everything on the day. From a-boards to the stage, benches to the bar – all sustainably made and ethically sourced. Their knowledge, creativity and enthusiasm was invaluable. That’s what makes working with Mark and Barney such a rewarding experience and a privileged to help them with their branding, naming and positioning towards the end of the year. We look forward to continuing our work with them, and we will have plenty more to show in the coming months. Being asked to take part in the Burgess Re:Covered exhibition for Design Manchester was a great honour and an exciting chance to get to create a cover for one of Britain’s greatest authors in Anthony Burgess. 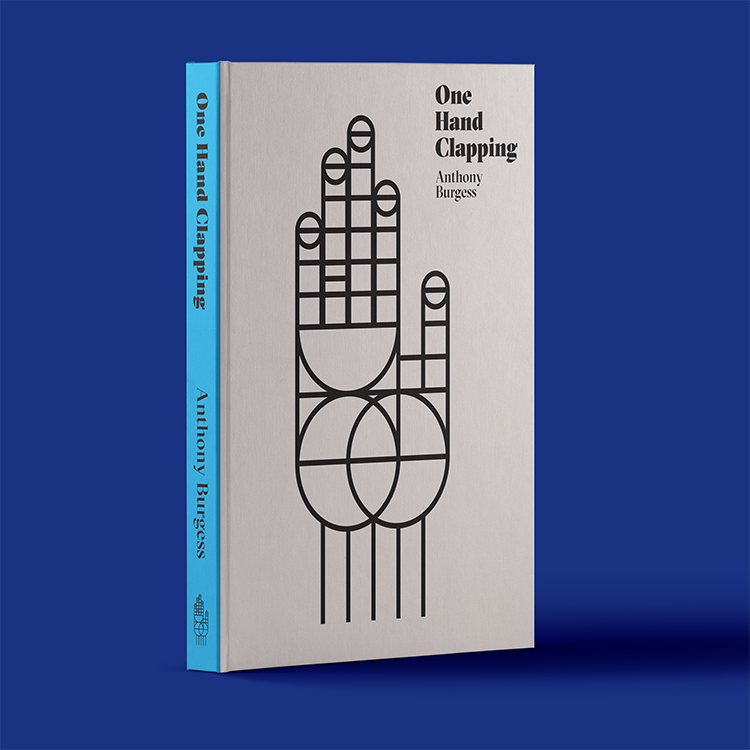 We decided to re-cover his book “One Hand Clapping”. What interested us about the book was Burgess explanation the title: “The clasped hands of marriage have been reduced [by the novel’s end] to a single hand. Yet it claps.” The idea of a structure of a relationship is represented by our cover illustration; simple geometric shapes that overlap and create a more complex and intertwined single hand. 10. New business cards, for us! Finally, to end at number 10 and it is something we have been needing for a while – some lovely new business cards! 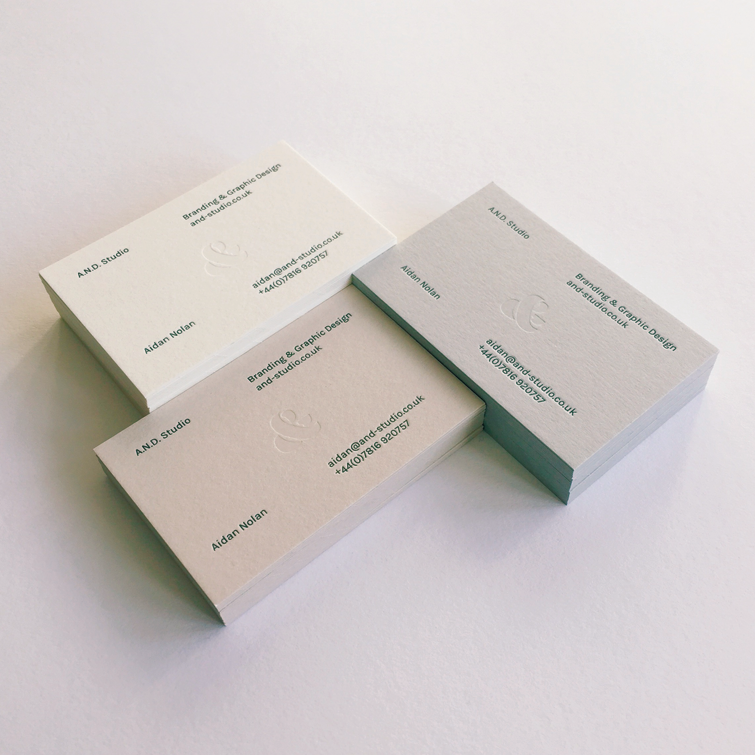 Letterpressed and blind debossed onto three different shades of G . F Smith stock by our friends over at Lost Heritage. They have done a fantastic job and we are very proud to finally be able to give them out.